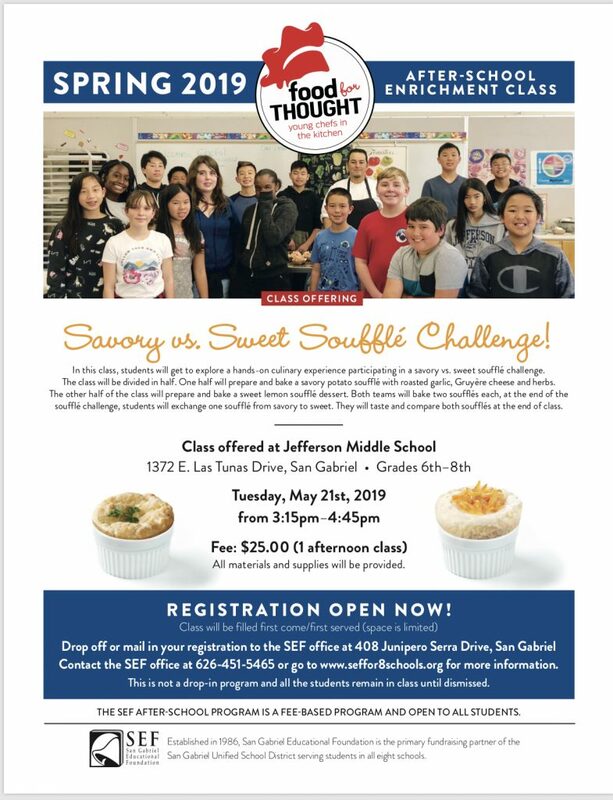 THE SAVORY VS SWEET SOUFFLE CHALLENGE, ONE DAY ONLY, TUESDAY, MAY 21ST! Don’t be left out. Sign Up Today. 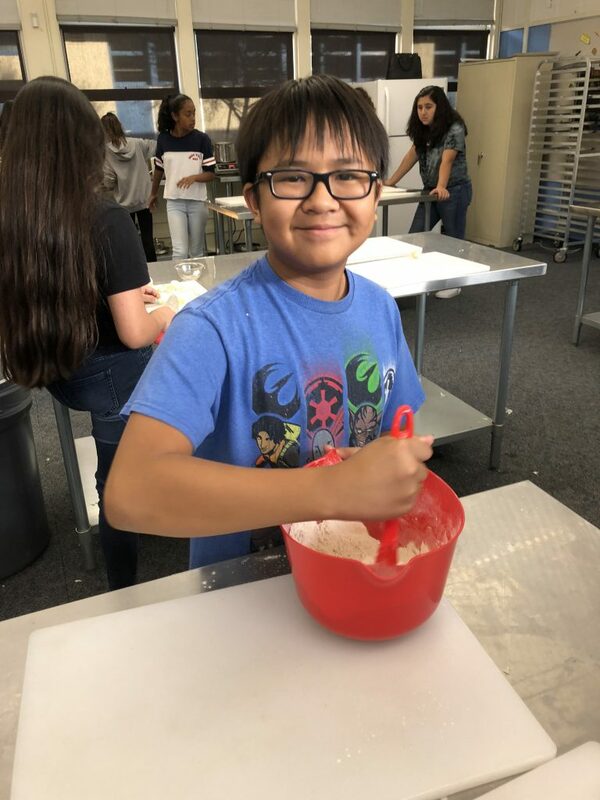 Contact the SEF office @ 626-451-5465 with questions.